A sporty dilemma. What should you do if someone calls you a cheater? And if you win because you’re flat, is it really fair? 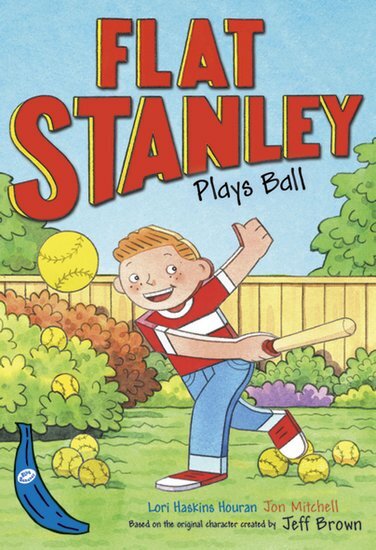 Flat Stanley loves sport, so he’s trying out for the rounders team. His amazing stunts on the field make him a roaring success. Trouble is, some people think he’s not playing fair. Stanley can’t change the way he is. But will his ‘flat-vantage’ get him banned from the game? Find out in this sporty and colourful easy-reader. You’ll give your reading muscles a brilliant workout at the same time.